I met him on July 4, 2014 as he arrived for his show at Jannus Live in St. Petersburg, Florida. DJ Magic Mike signed the cover of the D.J. 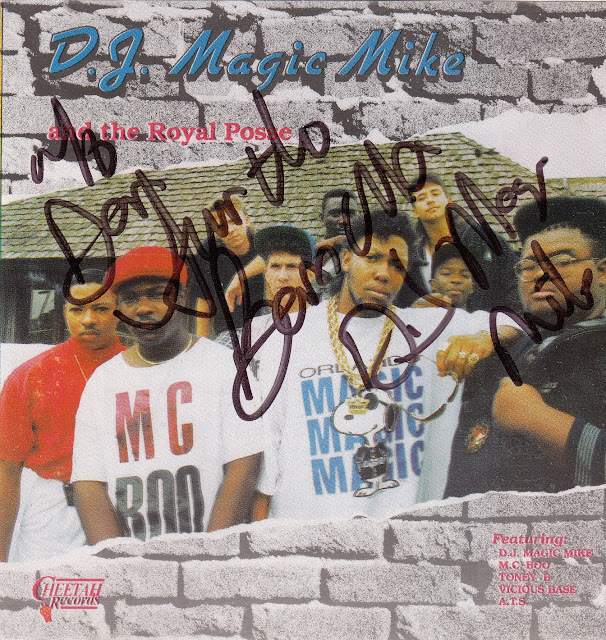 Magic Mike and the Royal Posse CD.